Bayonetta is Summoned to DEATH BATTLE! 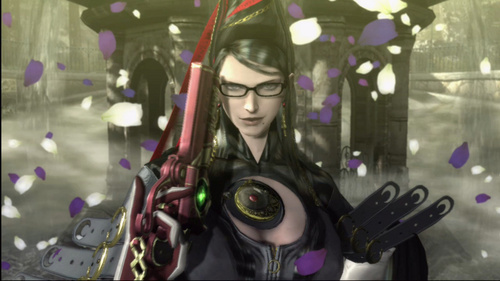 Bayonetta dressed up as Link in Bayonetta 2. When you amor something, never lose it. she has a Yellow Moon Lollipop. she gets the light of a full moon. she has a Purple Magic Lollipop. she has a Mega Bloody Rose Lollipop.